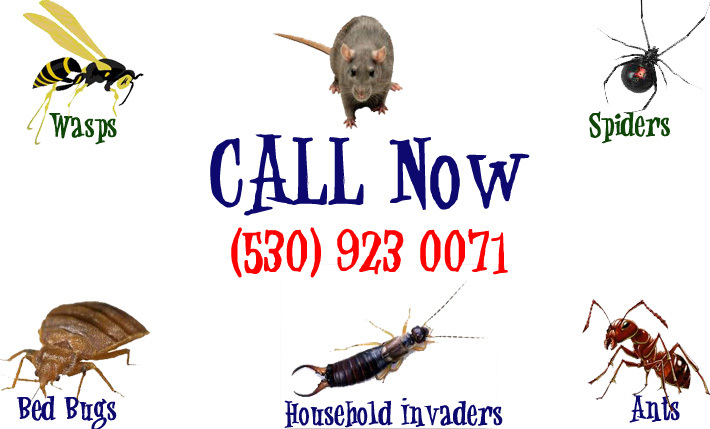 Whether you have ants, spiders, cockroaches, wasps, earwigs, rodents, bed bugs or any other home invader give Green Bones Pest Control a call. Once we’ve eliminated your problem you can enjoy the convenience of never having to clean those cobwebs again because we’ll do that for you. Service guarantee – If you have a problem between your routine service then no problem just give us a call and we’ll be right back out. 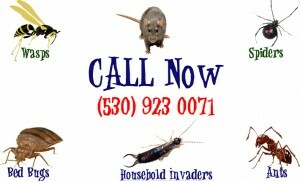 List of pests guaranteed: Ants, Spiders, Wasps, Cockroaches, Beetles, Rats, Mice, Clothes Moths, and Indian Meal Moths.